Mitsubishi definitely didn't think of style when it came to their stock wheels. 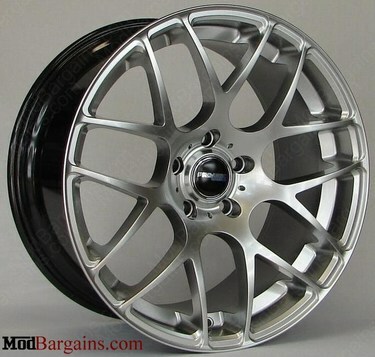 Change the boring look of your car with the always gorgeous Avant Garde M310 Wheels! 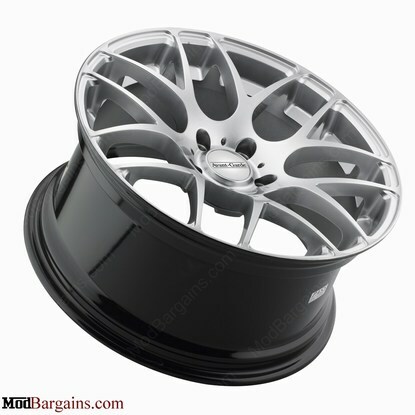 Instantly change the attitude and aggressive profile with a set of aftermarket wheels. 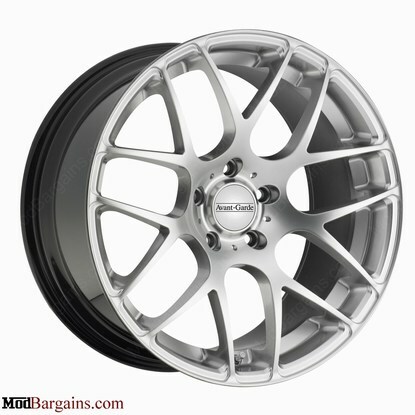 The M310 wheels are one of the most beautiful wheels available for your car!